In this episode of Cool Tools, host Chris Grundy is pulling the plug with tools that are all about being cordless. 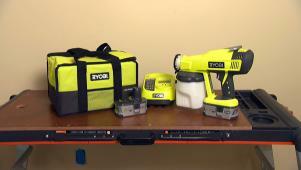 He showcases drills, mowers, saws and everything else in-between. 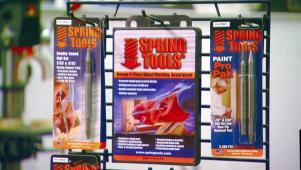 Cool Tools even heads to Washington to check out some tools that are powered by spring. 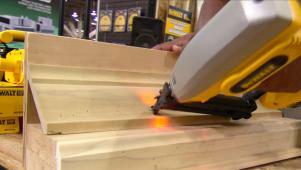 The DeWalt brad nailer has the features to make any job easier. 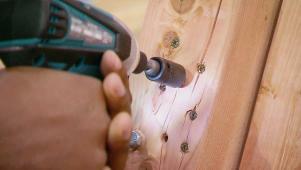 This impact driver boasts the highest driver-to-weight ratio of all models. 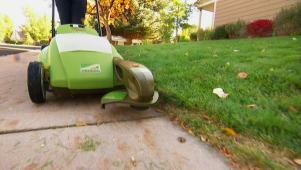 Neuton's battery-powered lawnmower cuts your grass the green way. 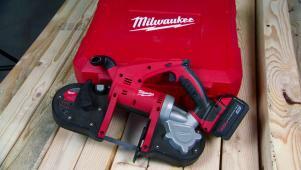 This cordless band saw is light, powerful and great for hard-to-reach cuts.